These resources will help you understand how RecruitMilitary can assist with compliance reporting for the Department of Labor's Office of Federal Contract Compliance Program (OFCCP). 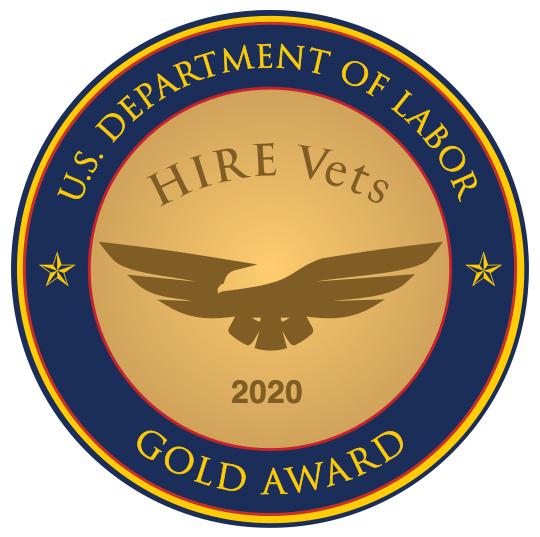 If you have a veteran hiring program, you’re familiar with the reporting requirements from the Department of Labor’s Office of Federal Contract Compliance Programs (OFCCP). Keeping track of the required information can be quite a challenge for already over-burdened HR professionals.